For Week 1 of my #52project I will be following the prompt provided by the #edublogsclub, a group of educators blogging weekly on a variety of topics relating to education. The first prompt is called My Blog Story and is all about the group members getting to know each other a little bit before embarking on a weekly blogging challenge together. Read more about #edublogsclub and join here. My blog story is quite short as I have not been blogging that long. Having only started this past summer, I would definitely still consider myself a newbie blogger. I’ve gone through a couple name changes and played around with a few different themes to see which suits me and my writing best and I think I’m finally happy with my choices. This could change tomorrow! I started blogging for various reasons, namely as a way to reflect more, and as a place to gather all of my thoughts and ideas, but also as a way to challenge myself. I had just finished Carol Dweck’s book Mindset and decided it was time to push myself out of my comfort zone and not only write (something I thought I hated doing), but also share that writing with others. Like many other bloggers, I had the usual fears surrounding blogging and I was definitely shy and hesitant about sharing my writing. Who will read? Will I have any ideas to share? Will people think it arrogant or presumptuous of me to even think I have ideas to share? You may be familiar with some or all of these. Despite trying not to care, these feelings lasted well into my first few blogposts, until I realized what I was taking away from blogging even if nobody was reading. Blogging has become a few things for me. First and foremost, it is something that I enjoy. I actually like writing! Who knew?! I find it quite relaxing, and that in and of itself is a great reason to continue. I am also one of those people who is lucky enough to really enjoy their job, and talking about their job. Blogging is a way to chronicle things I have tried at work with my students, or new learning from different professional development opportunities that have come my way. It allows me to look back on this learning versus it getting tucked away in my filing cabinet never to be implemented or looked at again. Sharing through social media also allows me to connect with other educators that are talking about the same stuff as me, and extend this learning even further. If others can learn or benefit from what I share, great! And if not, that’s okay too, because as detailed above, it serves many other purposes too. As much as I try and keep an open mind and cover a variety of topics in education, my passions lie in neuroscience, psychology and social emotional learning. Much of what I write about covers these topics as they relate to parenting and education, or books that I have read on these topics. I also participated in a mooc (massive open online course) on The Innovator’s Mindset, which was a great experience. It drew me away from my usual topics for a while, and had me learning and writing about innovative education. My favourite part about the mooc, was connecting with a whole new bunch of educators from all over the world. Read more about that experience and what I learned here. My hope is that participating in the #edublogsclub will encourage me to make more time for blogging, one of my goals for 2017! I am also hoping that it will have the same impact as participating in the mooc, in that it will open my eyes to different topics in education and allow me to connect with other educators. I look forward to reading and writing with all of you! Happy blogging! Next Post Just Ask Siri! 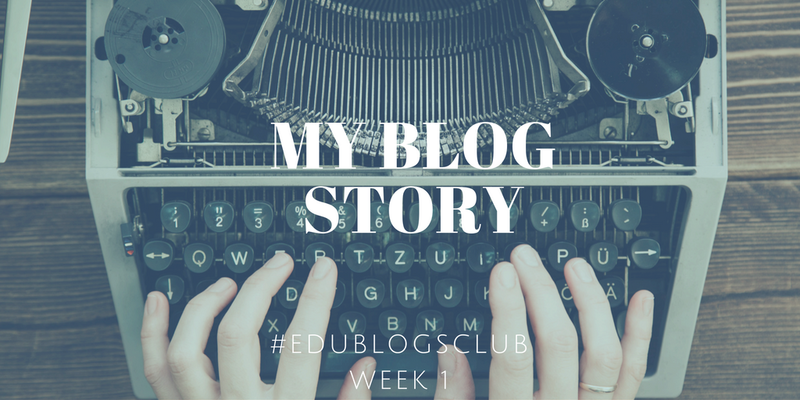 Welcome to the Edublogs Club! I like how you say “Despite trying not to care, these feelings lasted well into my first few blogposts, until I realized what I was taking away from blogging even if nobody was reading.” One of the most important tips I give newbies is to forget about your audience and focus on blogging to meet your own needs. You gain so much from blogging — if you enjoy what you’re writing about that passion comes through. Oh dear, re images in your media file (read your tweet):( You aren’t the only person to be caught out by that. Thanks for reading Sue. And I’m glad I’m not the only one who has made that mistake. I won’t do that again! Great post! I love how you decided to start blogging and have followed through on that commitment. By the way, your image at the top sparked my interest. Did you create that yourself? I ask, because I have written a bit about ‘voice, choice, and community’. 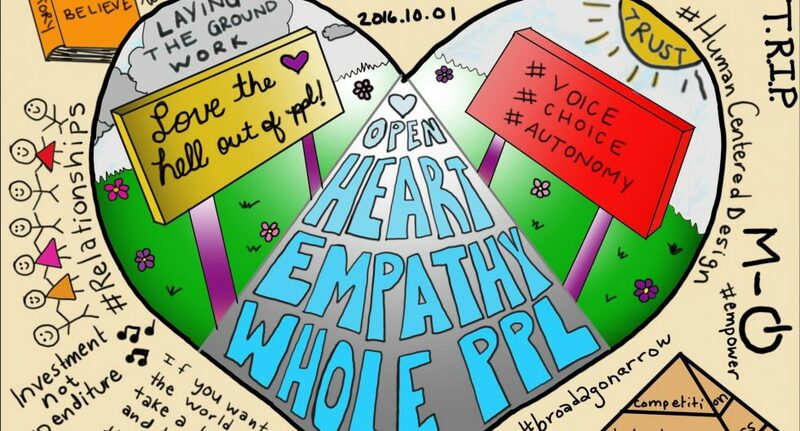 I have thought about the equal importance of autonomy and collaboration within a community. What are your thoughts? Hi Kirby! Thanks for your feedback! In answer to your question, yes I did create the drawing. Since starting blogging I have also started sketchnoting. I sometimes find it is a good way to organize my ideas for a blogpost. This sketchnote was done while I was participating in the Innovator’s Mindset mooc that I mentioned in my post and was all about a live session that I watched ( Here is the link: https://www.youtube.com/watch?v=I8ZrrhQyYVg). The guest speaker was Kaleb Rashad (@kalebrashad). He talked a lot about voice, choice and autonomy and his energy was amazing!